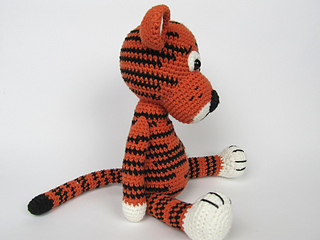 Little tiger can be the best friend for your child. 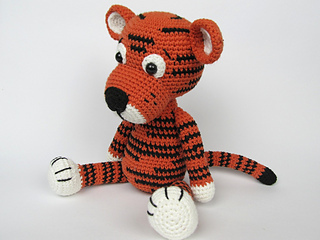 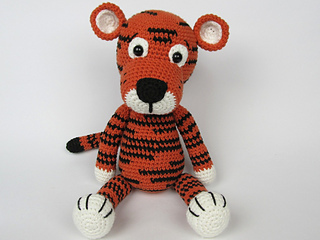 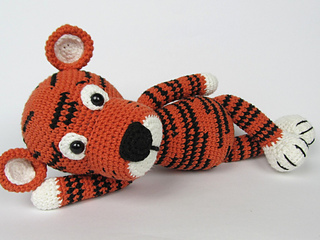 Detailed instructions and pictures help you to crochet all parts of the toy and put them together to complete your little Tiger Tomy. 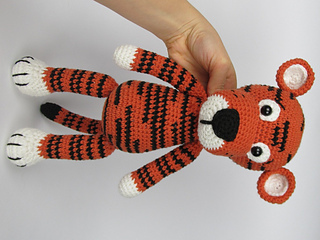 Notice: This is the PDF pattern/e-Book, not the finished product. 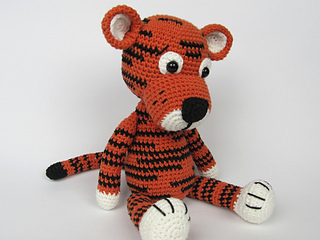 After payment you receive an e-mail with a link for direct download from Etsy.